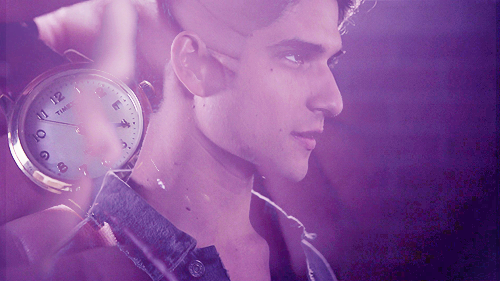 Sacrifice. . Wallpaper and background images in the 틴 울프 club tagged: teen wolf allison scott 3x11 stiles cast. Teen 늑대 (2019 spin-off) Can this really be true?